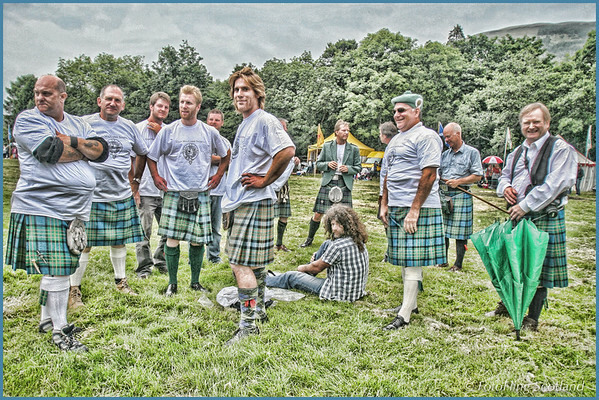 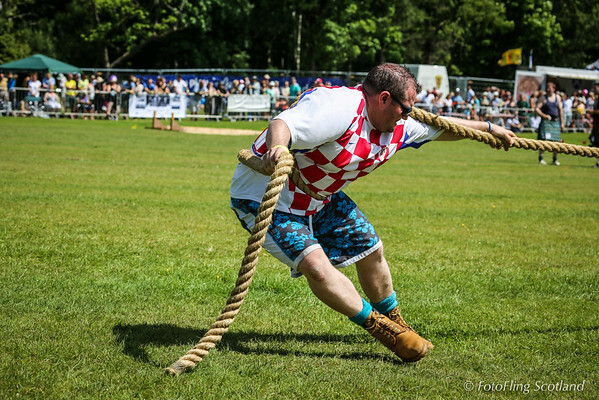 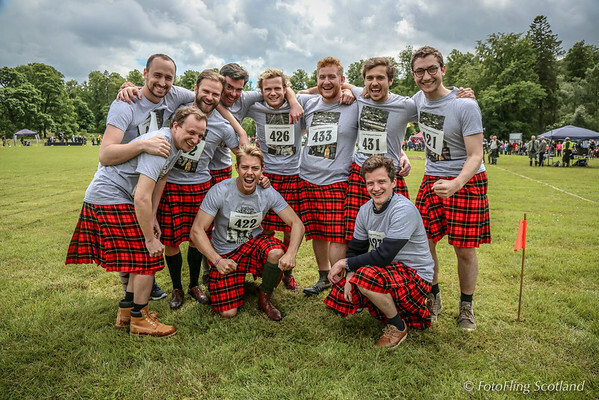 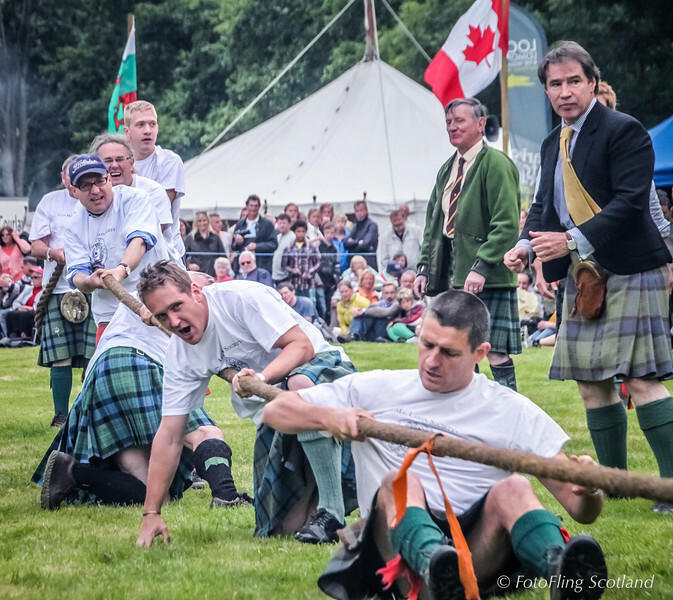 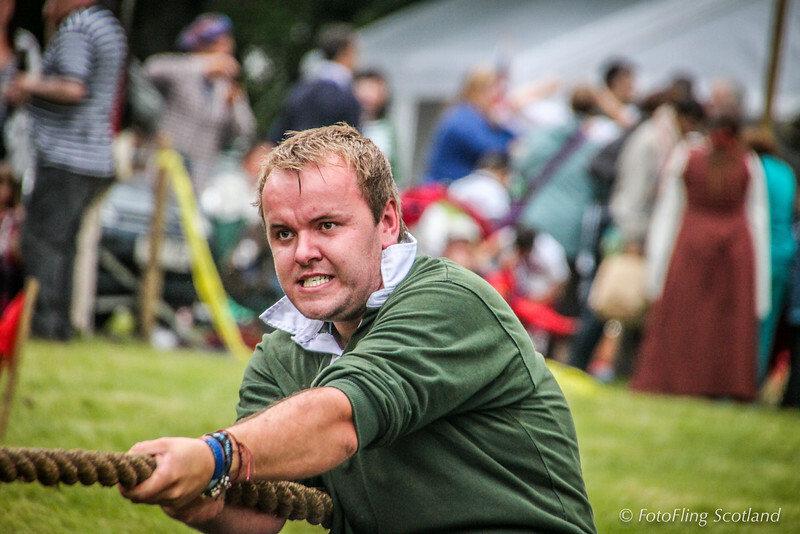 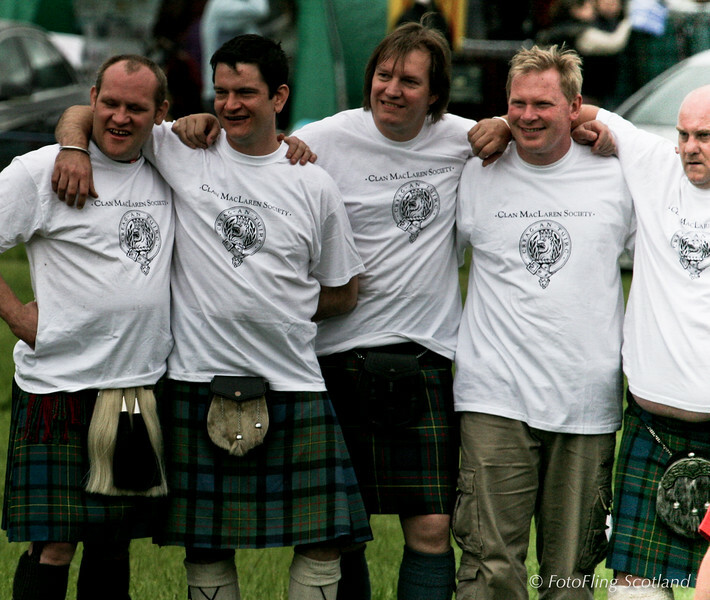 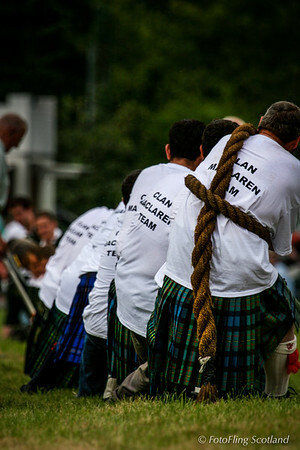 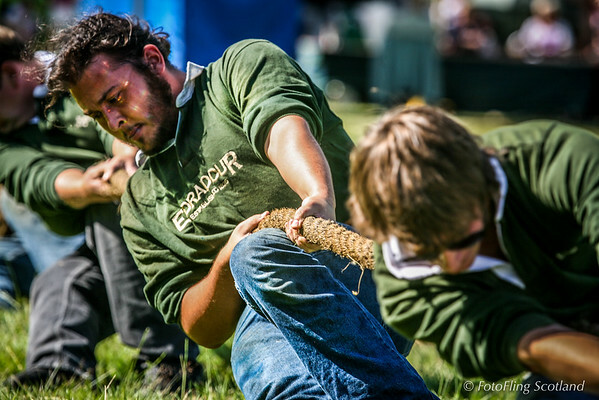 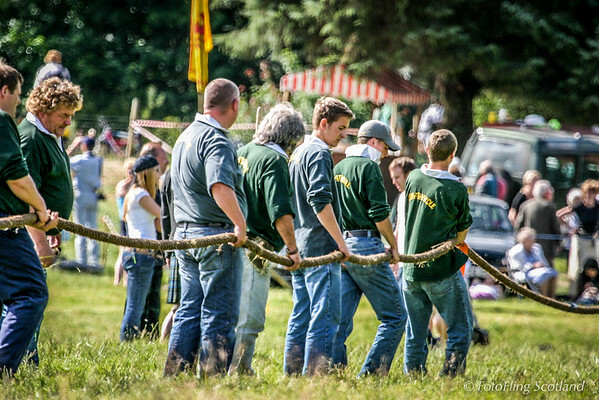 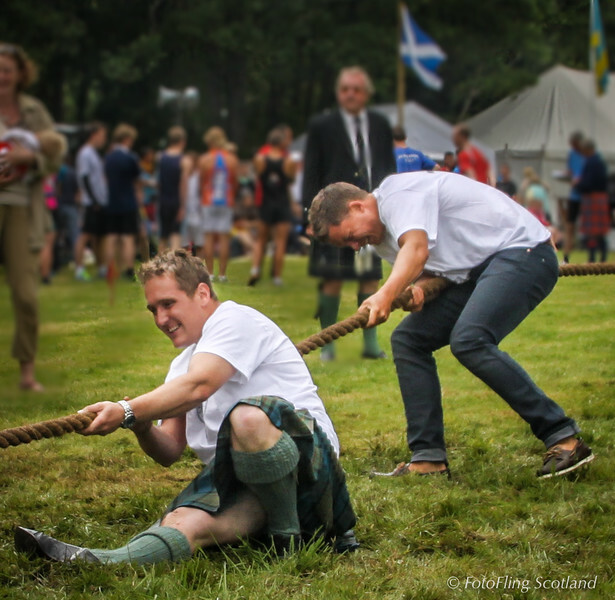 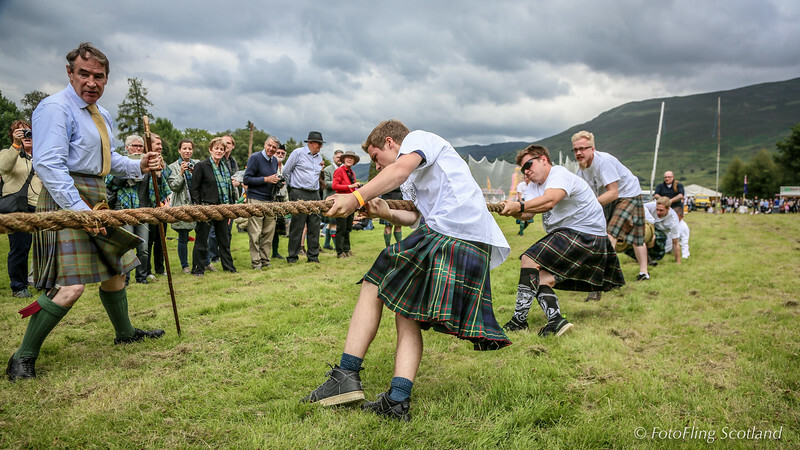 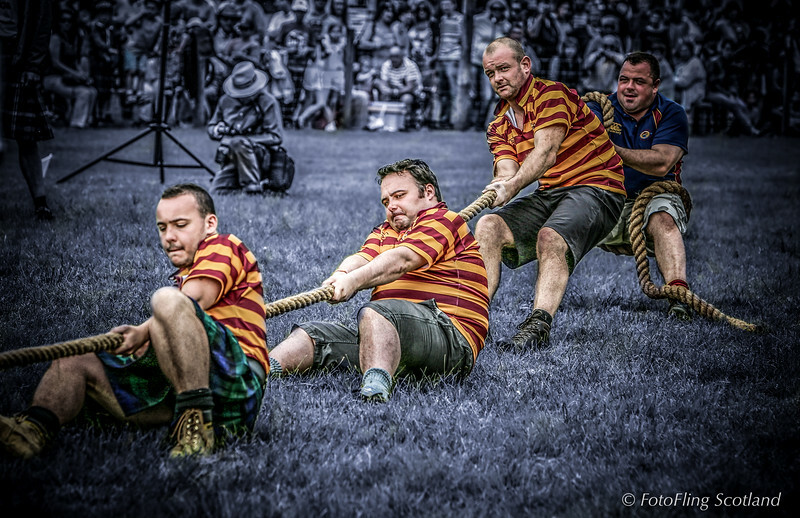 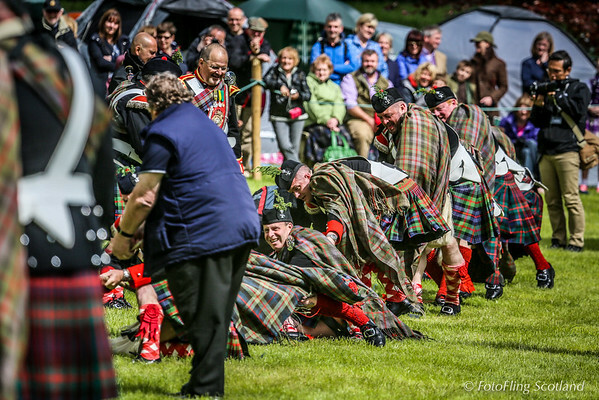 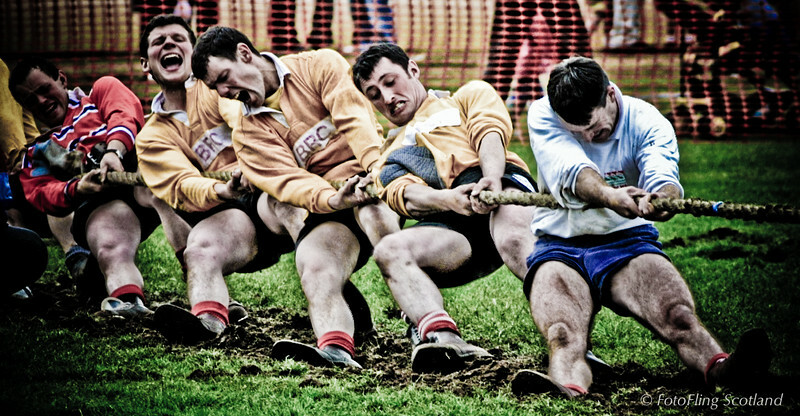 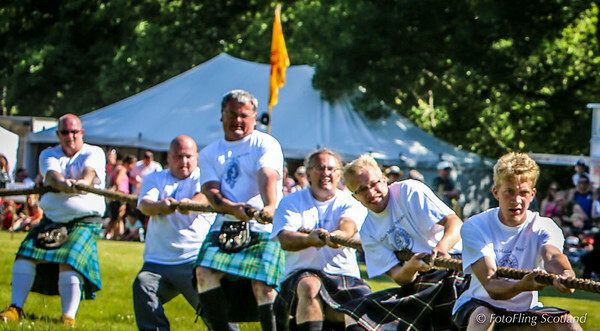 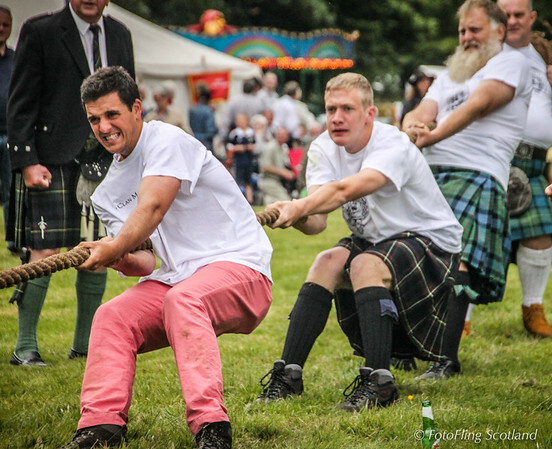 A selection of photographs featuring the participants in Tug O' War events at Scotland's Highland Games held throughout Scotland from May to September each year. 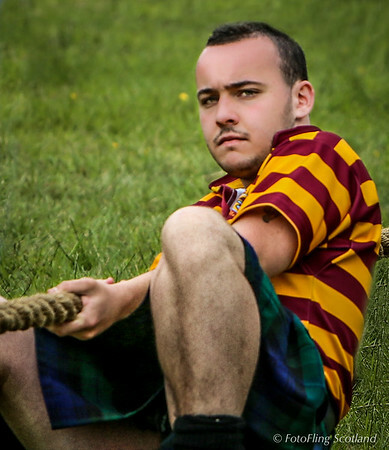 Feelng a bit ropey today ! 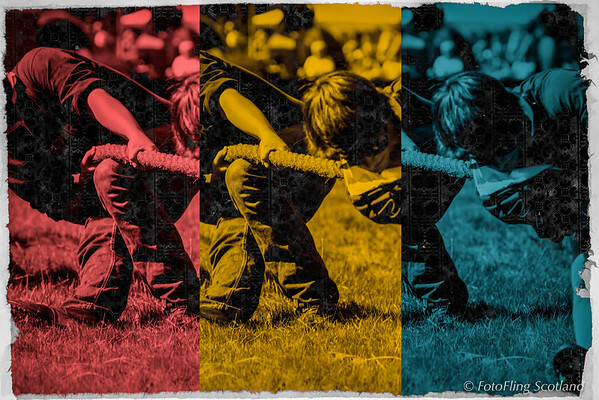 "Do we do more than hold the rope ? "